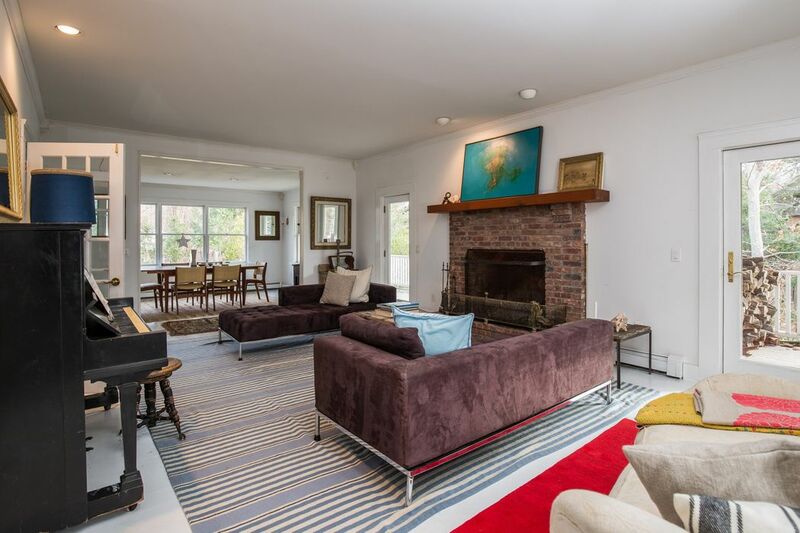 14 Stony Hill, Amagansett, NY 11930 | Sotheby's International Realty, Inc.
5 Bedrooms3 Full / 1 Partial Baths3,500 sq. 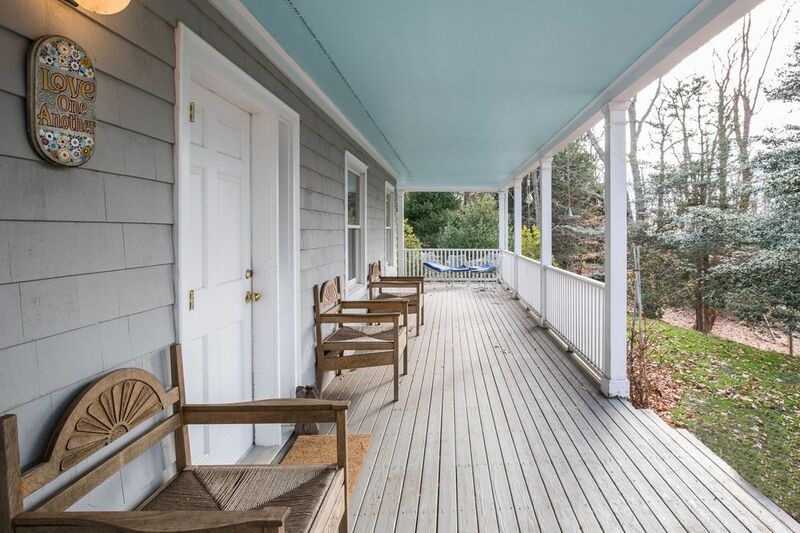 ft.
Beautiful farmhouse one mile to Amagansett village and 1.5 mile to ocean beach. 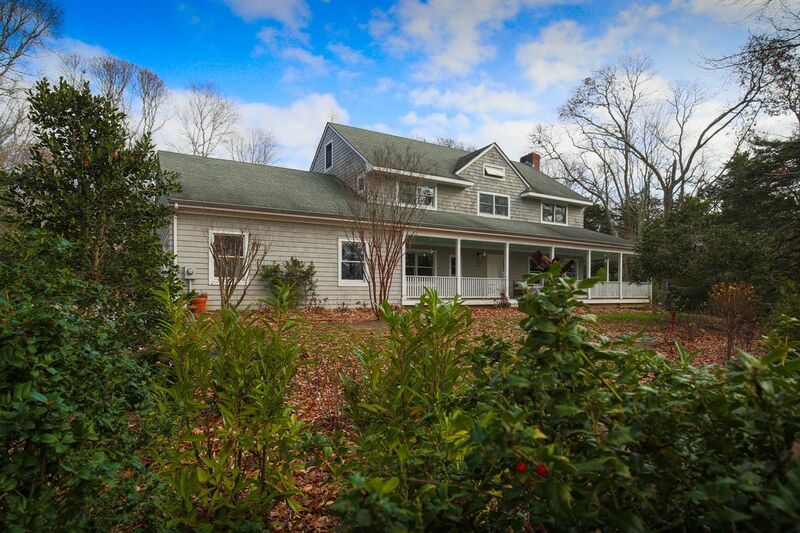 There is a large inviting porch where one can enjoy great sunsets over the farmland. 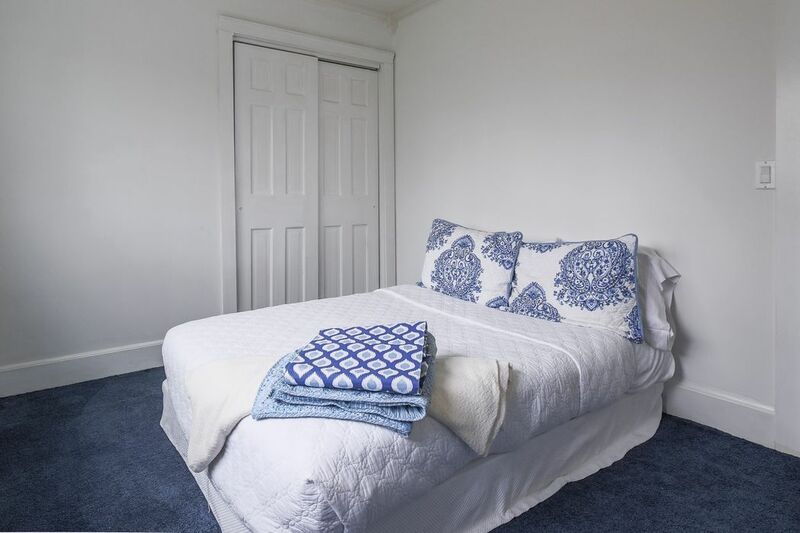 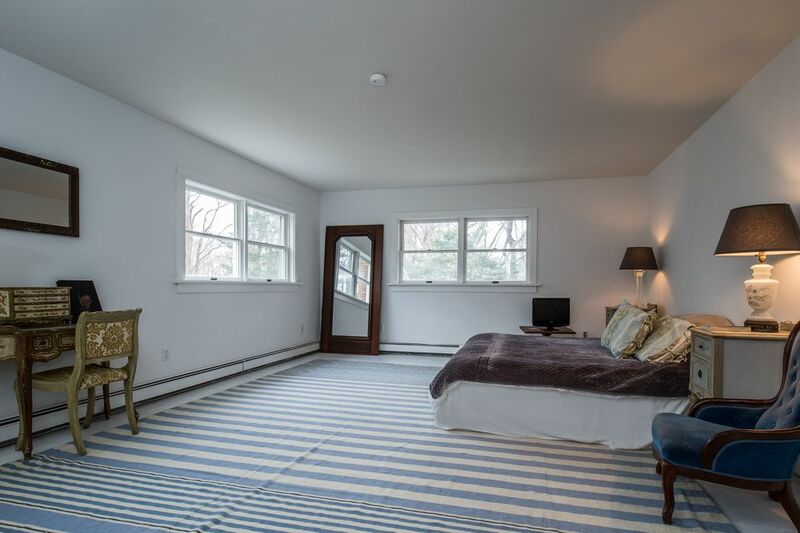 There is one bedroom and bath on the first floor and four bedrooms and two baths on the second floor. 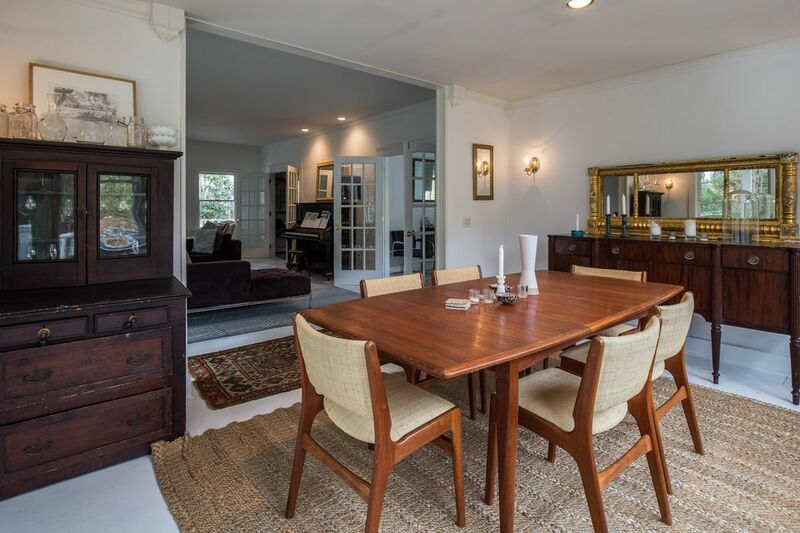 Spacious living room and dining room over looking the back yard. 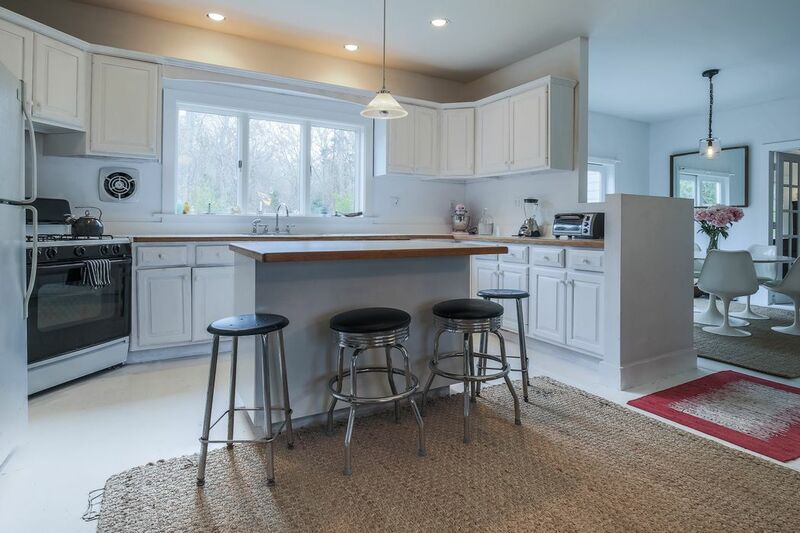 The kitchen opens to a den and a breakfast room. 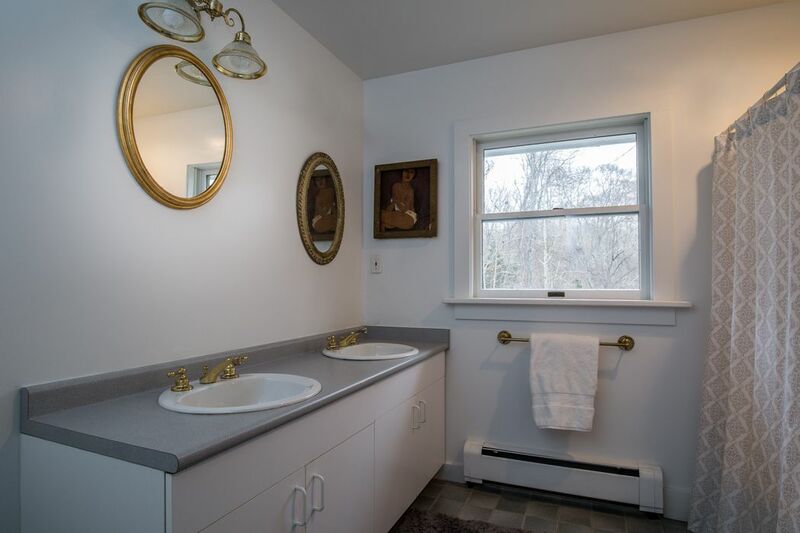 The outdoor offers a new heated gunite pool. 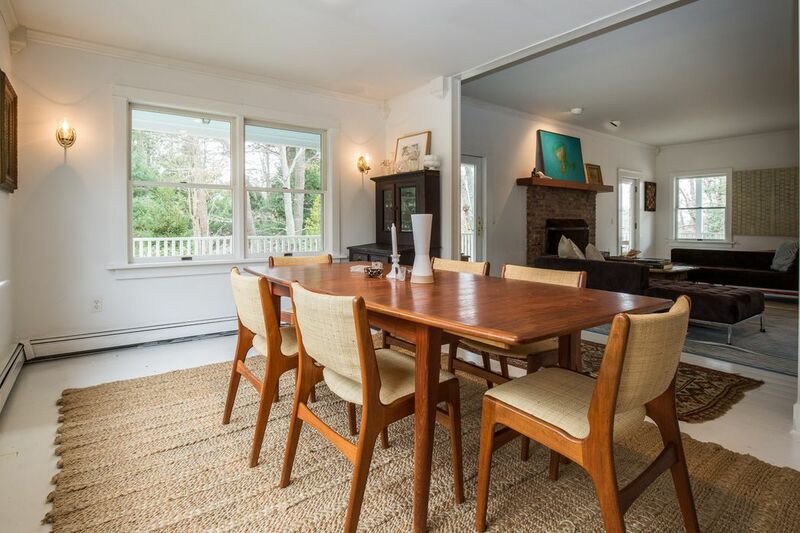 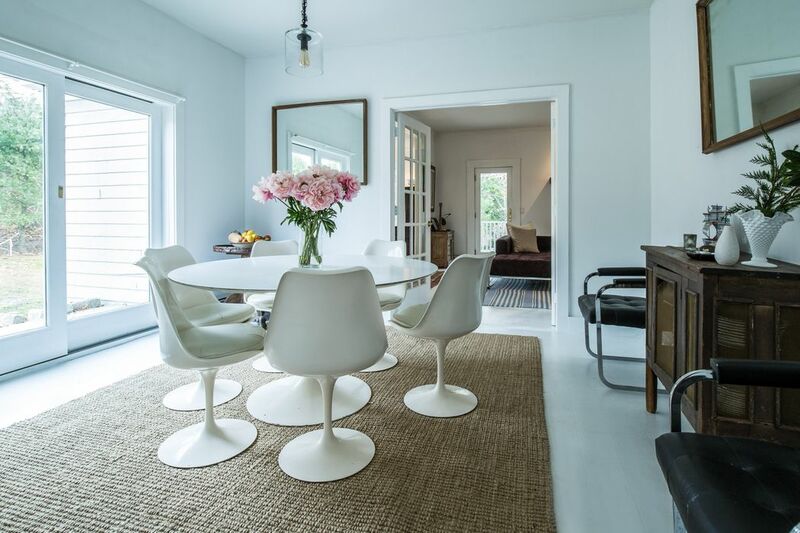 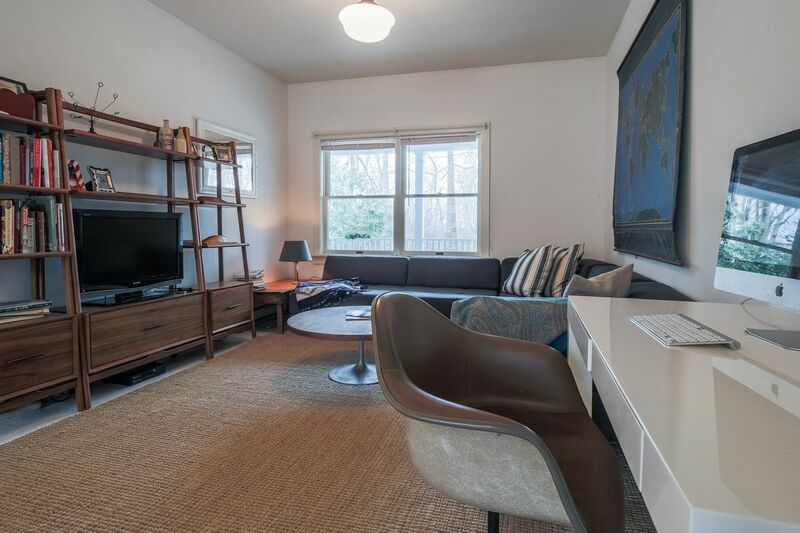 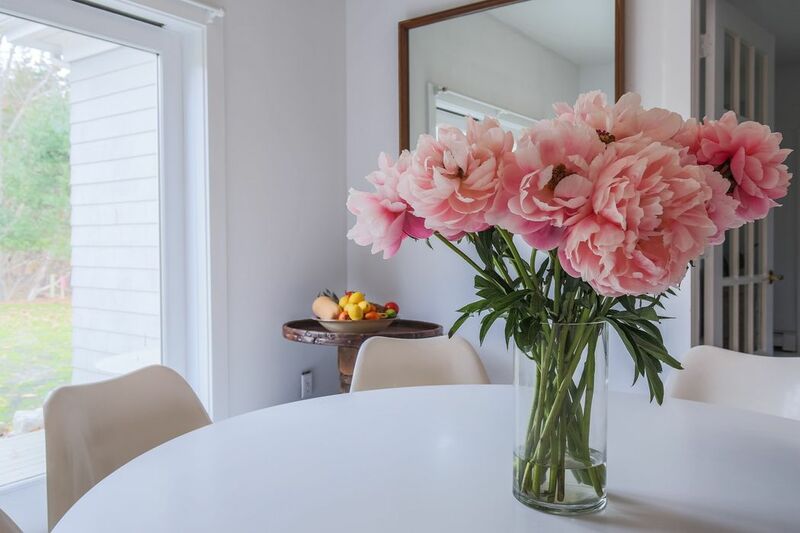 A wonderful Amagansett rental.